Happy Thursday, loves! The week is almost over 😉 Today I’m styling a dress from the Shabby Apple Blue Bayou collection. 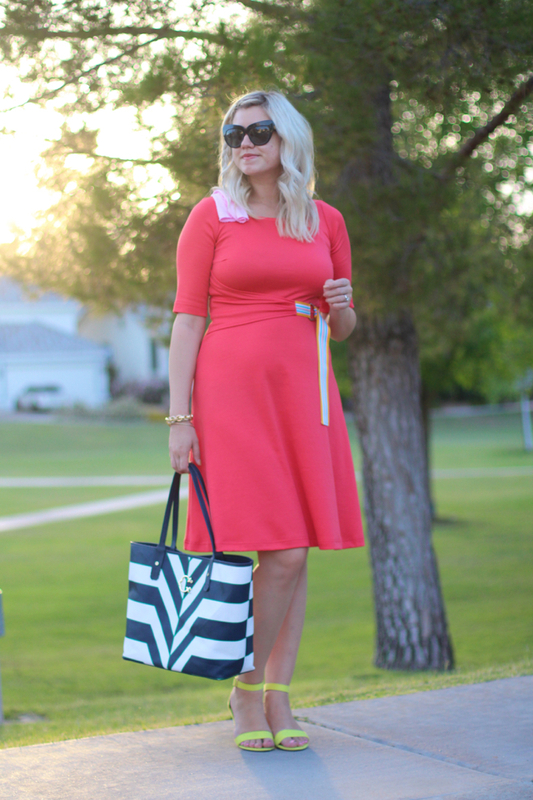 I love how feminine a-line dresses make me look – especially for this post-partum body. I’m not going to lie, it’s tough taking outfit photos just two weeks after having a baby, but I’m getting used to it. I just can’t wait until I”m cleared to work out! As for my shoes, anything that involves neon sandals or ankle straps are my current obsession! This week’s spotlight is Tilden of To Be Bright. 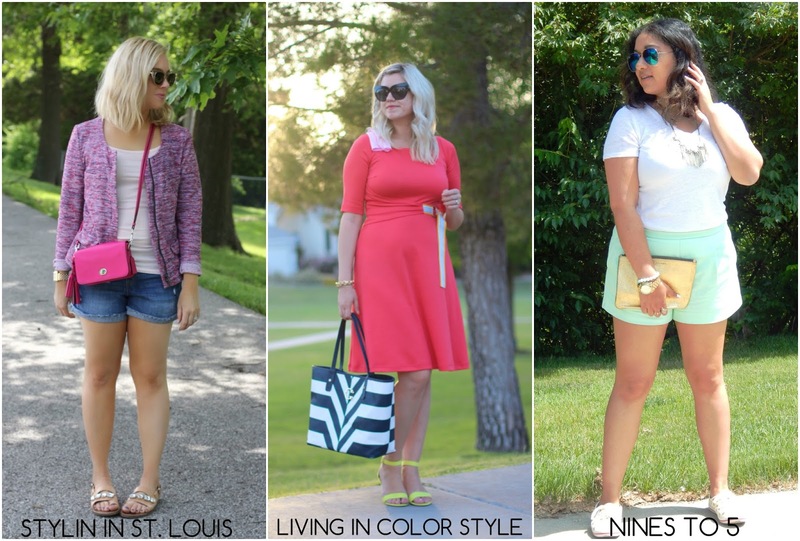 Her outfit from last week’s link-up is fabulous! We love it, so make sure to stop by her blog and say hello! 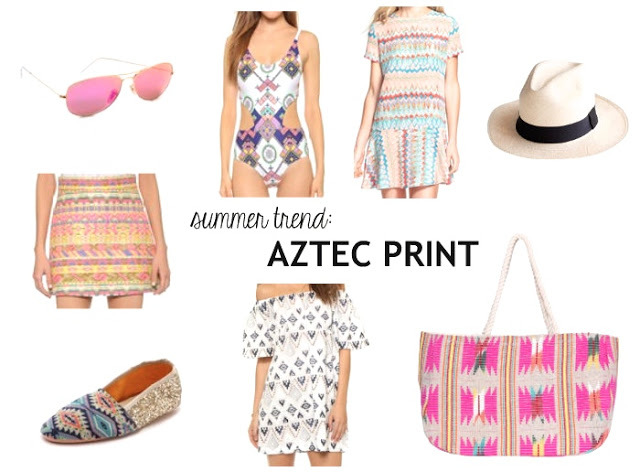 NEXT WEEK: Next week we are styling your favorite looks featuring prints and patterns! Thanks so much for linking up each week! xo. beautiful dress! the line is so flattering! you look beautiful! it is just too soon! Obsessed with that belt on the dress! Gorgeous! You look fabulous! Don't be too hard on yourself. No time for that 🙂 Most people are still in their pajamas two weeks after baby. LOVE those shoes!! So cute 🙂 You look awesome. You look amazing girl – I hope I look that good after just having a baby!!! That dress is adorable – I love the unique buckle! I absolutely LOVE that outfit. The accessories are fab! props to you for posting two weeks after a baby! & congrats on being a new mama! very cute dress too! Love the pops of bold colors here that you paired with the B & W bag! Gorgeous!